About time for me to post this list, mainly as my personal guide, but also sharing it to everyone. We all know that unlike the more privileged countries, we Filipinos still have to go through visa application nightmares before we can travel to most countries. A bump on one's nomadic dreams, yes? Please take note though that the list and information may change. We encourage you to double-check with the respective Embassies and consulates before travel. Some countries may require transit visas for non-direct flights. The days indicated are the maximum days Filipinos as allowed to stay in said country. If you plan to stay longer, then, you need to apply for a visa. Contact the country's embassy/consulate near you. Some countries above provide visas upon arrival. Ensure you have the proper documents they require before traveling. The above list is intended for travel to these countries for tourism purpose. These are intended as guide. For other purposes and for more details, please get in touch with respective embassies or consulates. Discover the sri lanka visa information including Sri Lankan tourist visa, Sri Lankan business visa, Sri Lankan transit visa and other travel visas for Sri Lanka . I want to travel out of dis country! Can anybdy help_out? @oyinbo Michael. : Hi mike, you shouldn’t have any problem in leaving the country as long as you do it legally right? If you’re having trouble with your visa, you can try the Criado Law group to help you out with that. @ theworldismyoyster- great information for our fellowmen who are planning to go on a tourist trip to this countries/cities. “Have a pleasant trip “to the world rovers and wanderers. Thank you Ruth for dropping by. Hi Jane. 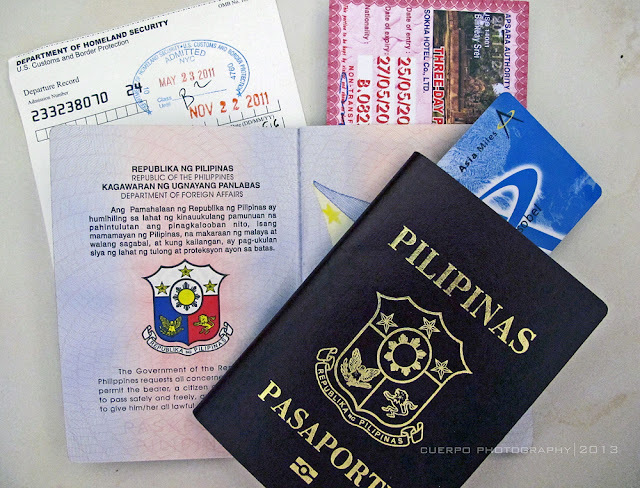 Yes, Philippine passport holders do not need a visa prior to arrival. But, suggest you get in touche with the nearest Embassy of Peru for more details. Peru is on the list? pls try to read..
Hi Pinky. If you check the list, Brazil and Costa Rica are on the list. To be sure, please check with the nearest Embassy in your area. Readers, please consider/research TRANSIT VISA! Can you post about US Fiancee Visa income requirements? Thanks!